Ireland Network Chicago is a business and social network of Irish or those with a strong affinity to Ireland living and working in the Chicago area. Our mission is to serve as a bridge for newly arrived Irish and those connected to Ireland to the established Chicago business and Chicago Irish communities, and we fulfill that mission by hosting frequent events in a wide variety of settings and formats. We invite you to get involved. Connect with colleagues, develop new contacts, share your expertise, and participate in the many network events across the calendar. Please take a few moments to browse these web pages and resources. 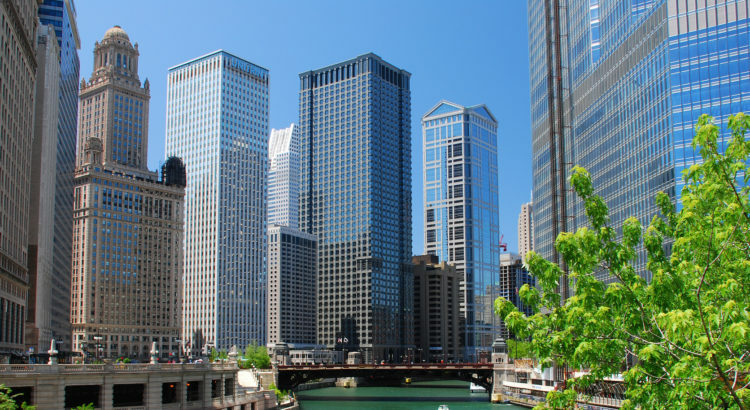 Then sign up for IN-Chicago’s event emails, or become a member and take advantage of preferred member rates at events, and connection to the vibrant Irish business community in Chicago and beyond. We look forward to seeing you at our next event.